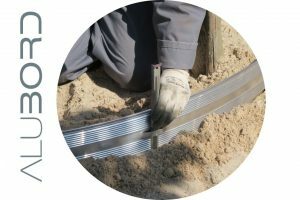 Alubord is the edging that allows to delimit pavings and flower beds, allowing to clearly separate any decoration made with gravel, pebbles or stone chippings. 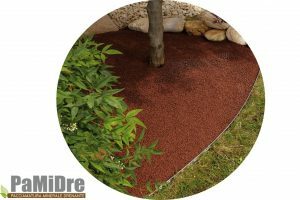 The solution for a drainage paving in Pebbles or Granulates designed to solve the problems of movement of the gravels. 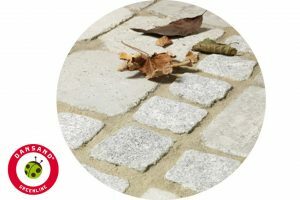 Stabilized natural material, the ideal product to create outdoor paving, pedestrian, aesthetic dirt roads and cycle paths. Is a layer of mineral material that is placed on flower beds or around the base of bushes to prevent excessive growth of weeds. 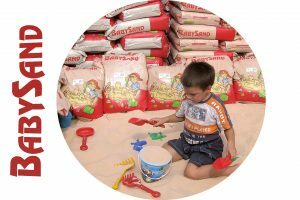 The sand for children is a natural and environmentally-friendly product that is totally hygienic and safe. It is a siliceous spherical sand that is used for water filters in swimming pools or purifiers to retain the solid particles suspended in the water. 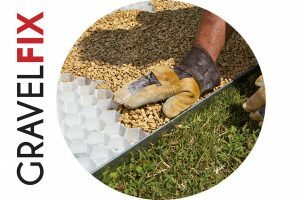 Two types of sand to prevent the growth of weeds permanently in paving conduits and joints. 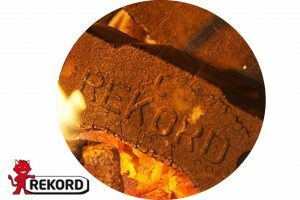 100% natural product burns slowly, releasing heat constantly over a long period to ensure high combustion values. 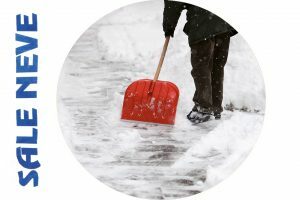 Salt (sodium chloride NaCl) is one of the most widely used products for removing snow and ice from the ground.